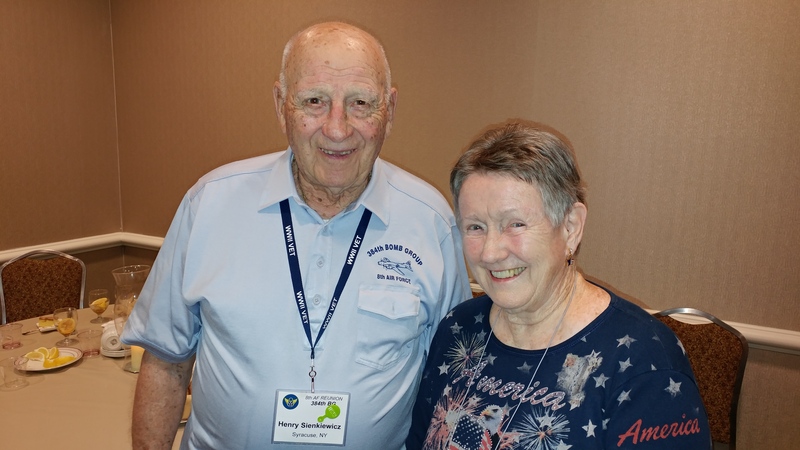 On September 27, WWII veterans of the 8th Army Air Forces, family and friends gathered in New Orleans for the 2017 reunion of the 8th Air Force. It was a joyous occasion filled with the rekindling of old friendships and the making of new ones. Many of us met in person for the first time friends we had only known through the 384th’s Facebook group. 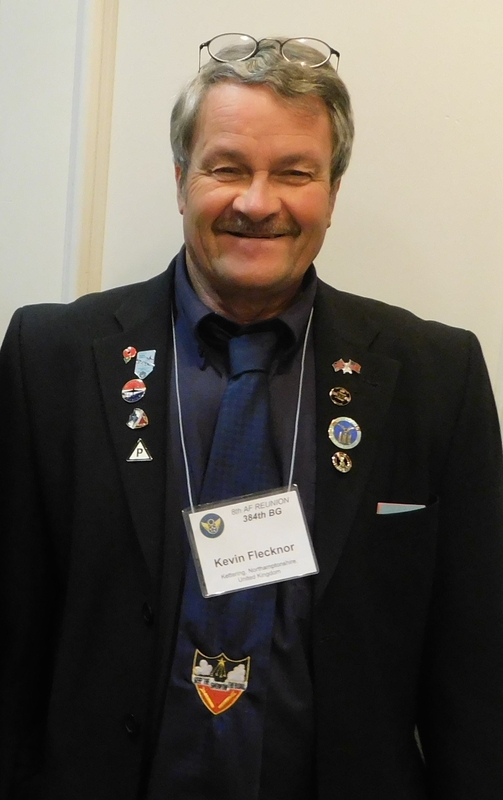 One of those I met for the first time was Kevin Flecknor of the UK. Kevin maintains the 384th’s memorial and grounds in Grafton Underwood. I had previously only known Kevin through the 384th’s Facebook group. Photo courtesy of Keith Ellefson. 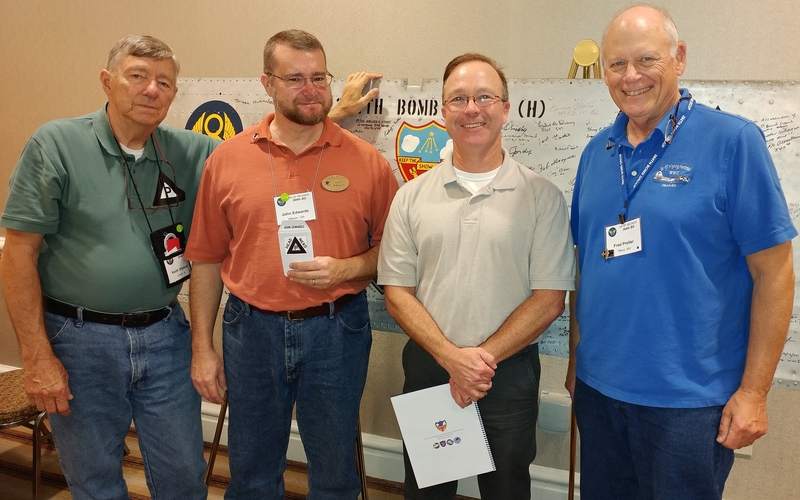 Members of the 384th Volunteer team, left to right: Keith Ellefson, John Edwards, Marc Poole, and Fred Preller. We were all excited to meet Marc, the originator of 384thbombgroup.com, for the first time. Photo courtesy of Cindy Farrar Bryan. 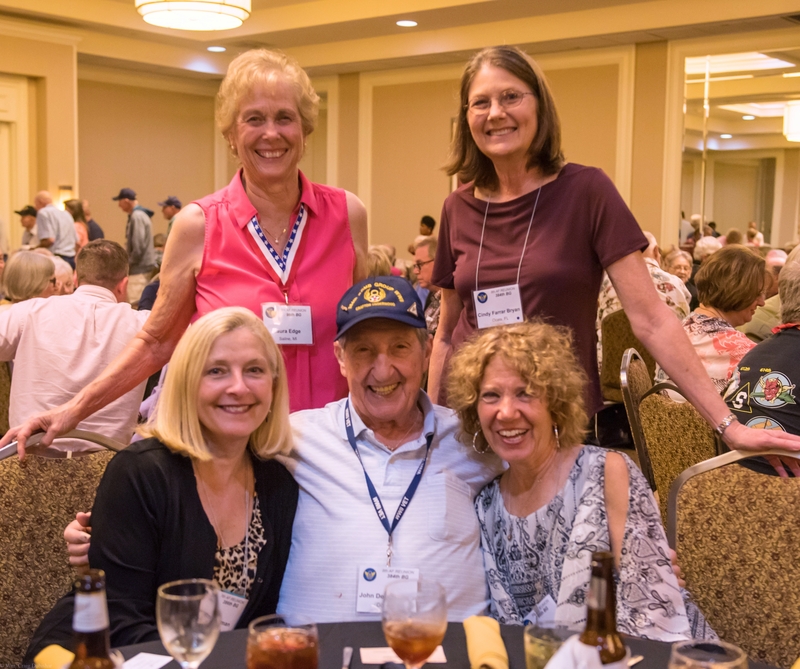 The 384th Bomb Group turned out in full force at the reunion with the highest attendance of any individual group with fifty-nine total registrants. 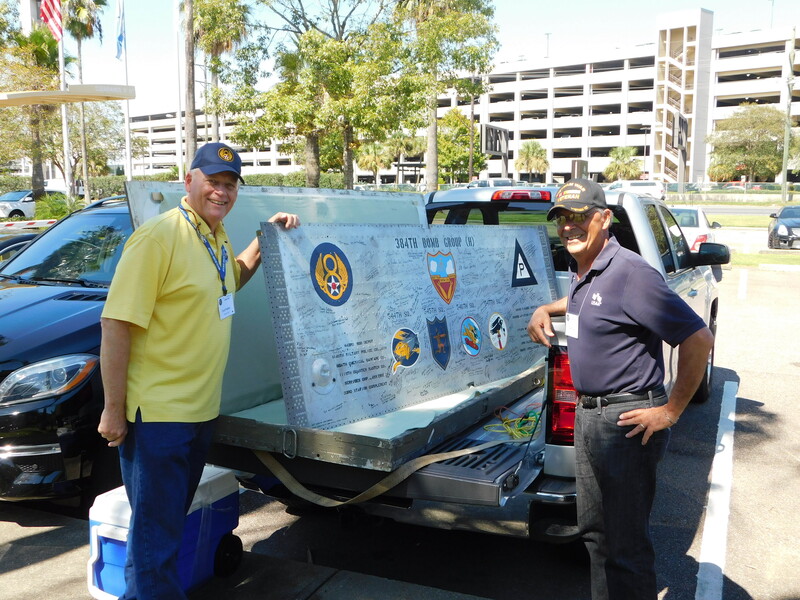 Eight of our 384th veterans were on hand. 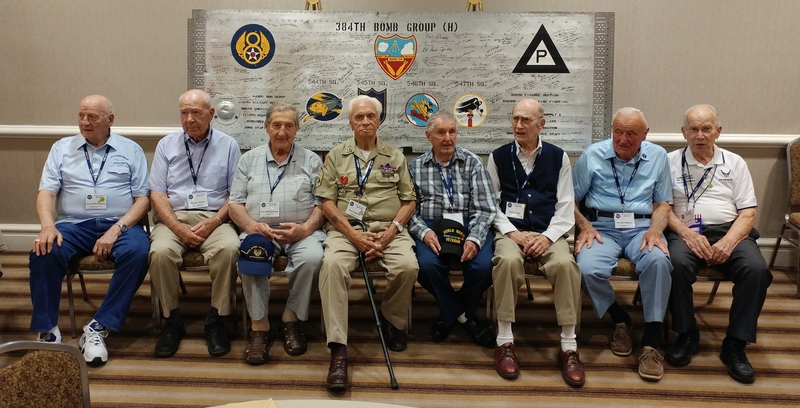 These eight represented all four bomb squadrons of the 384th and represented all three years the 384th called Grafton Underwood home during WWII, from the first crews to arrive in Grafton Underwood to the last to depart after the final mission, Number 316. 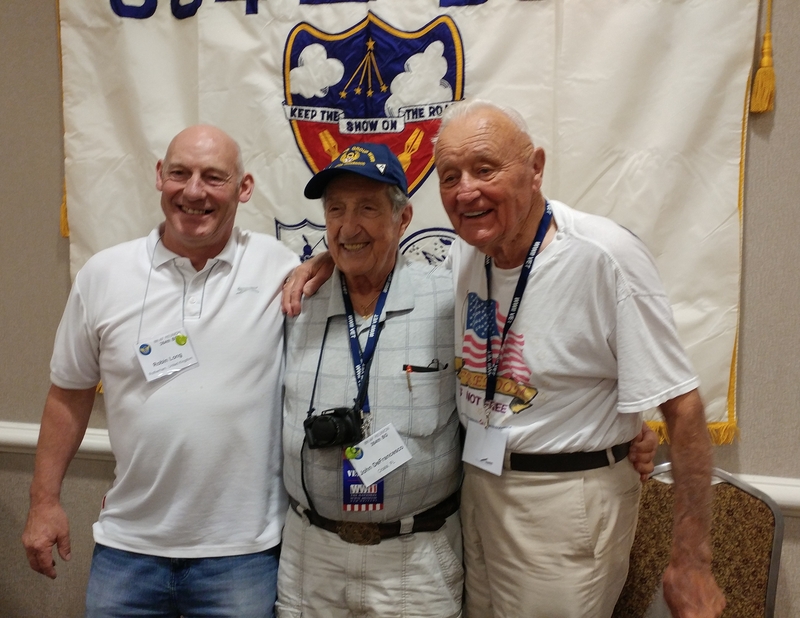 384th Bomb Group Veterans attending the 2017 8th AF Reunion. 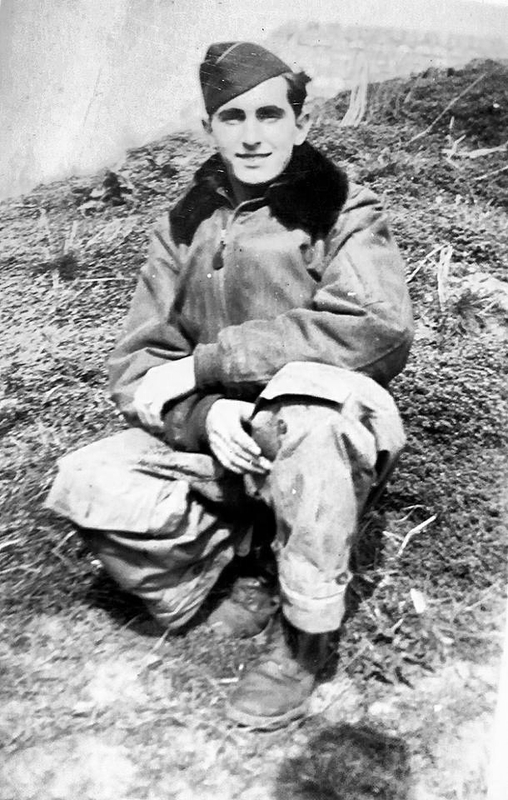 Burnia Martin, a tail gunner on the Johnny Butler crew representing the 547th Bomb Squadron. Burnia flew fourteen missions, #1 through #24 from June 22, 1943 to September 16, 1943. On his fourteenth mission, Burnia’s B-17 was shot down by enemy aircraft. Burnia spent the remainder of the war as a POW. Henry Sienkiewicz, a bombardier representing the 545th Bomb Squadron. Hank flew thirty-five missions, #150 through #256 from July 4, 1944 to January 17, 1945. (No wartime photo available). 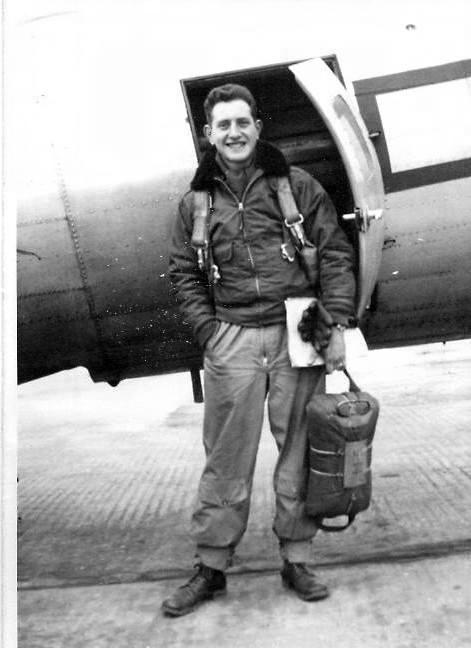 John DeFrancesco, a pilot representing the 544th Bomb Squadron. John flew thirty-five missions, #208 through #253 from October 9, 1944 to January 8, 1945. John’s B-17 developed mechanical problems on his thirty-fifth mission and the crew was forced to bail out. John spent the remainder of the war as a POW. 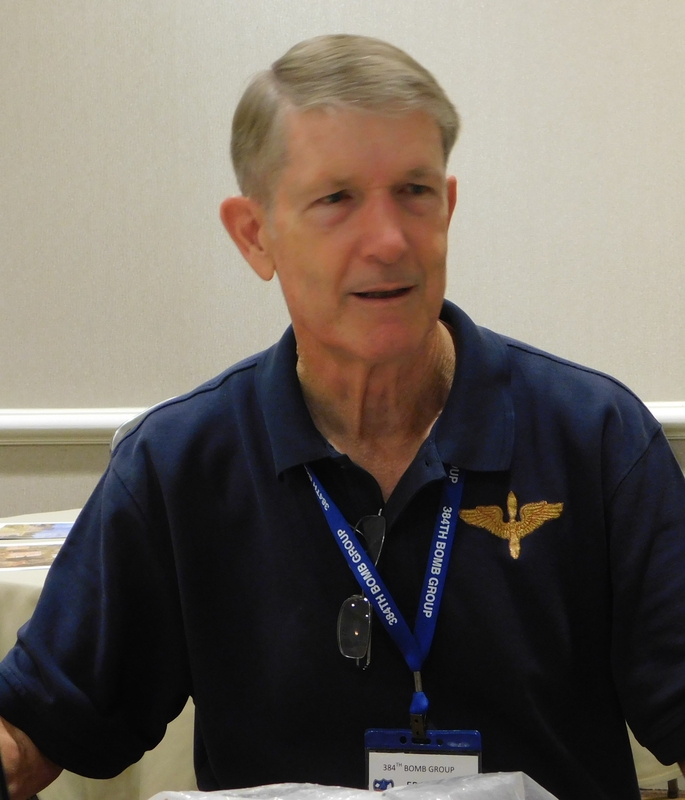 Donald Hilliard, a radio operator representing the 545th Bomb Squadron. Don flew sixteen missions, #266 through #315 from February 14, 1945 to April 20, 1945. 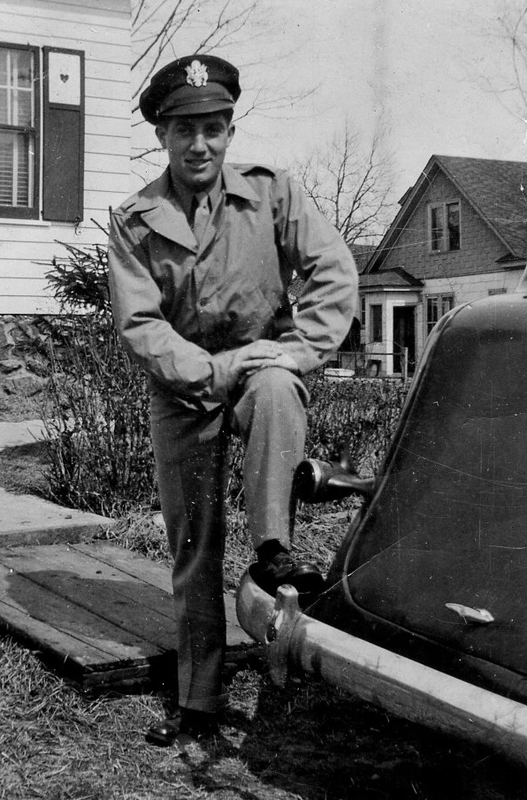 David Lustig, a radio operator representing the 547th Bomb Squadron. Dave flew twenty-two missions, #268 through #316 from February 19, 1945 to April 25, 1945. 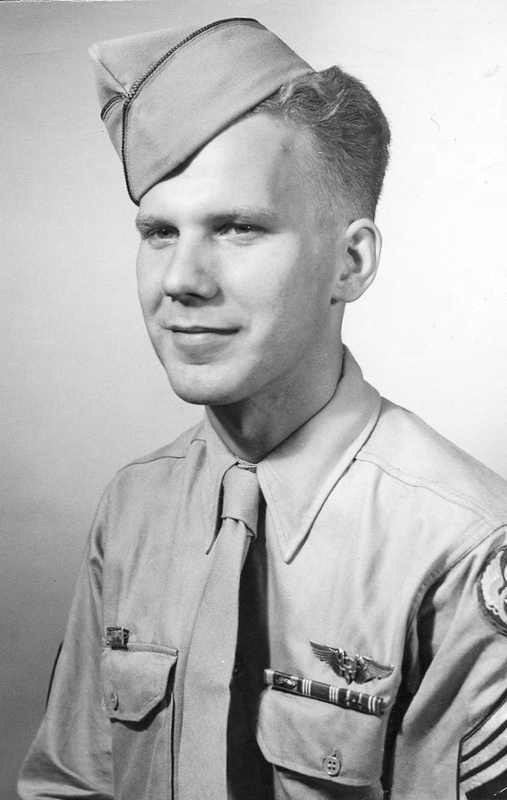 William Wilkens, an engineer/top turret gunner representing the 547th Bomb Squadron. Bill flew thirty missions, #273 through #316 from February 24, 1945 to April 25, 1945. 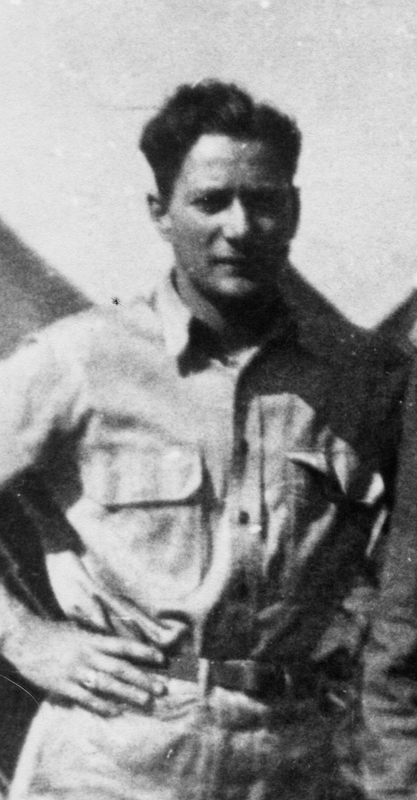 Peter Bielskis, a ball turret gunner representing the 546th Bomb Squadron. Peter flew twenty-seven missions, #274 through #315 from February 25, 1945 to April 20, 1945. Leonard Estrin, a ball turret gunner representing the 546th Bomb Squadron. Len flew seventeen missions, #279 through #314 from March 2, 1945 to April 19, 1945. With the addition of a co-pilot, navigator and waist gunner, we would have had a full crew! There were a few early arrivals in New Orleans, but today was a travel day for most of us. My husband, Bill, and I, and veteran John DeFrancesco drove in from central Florida today. 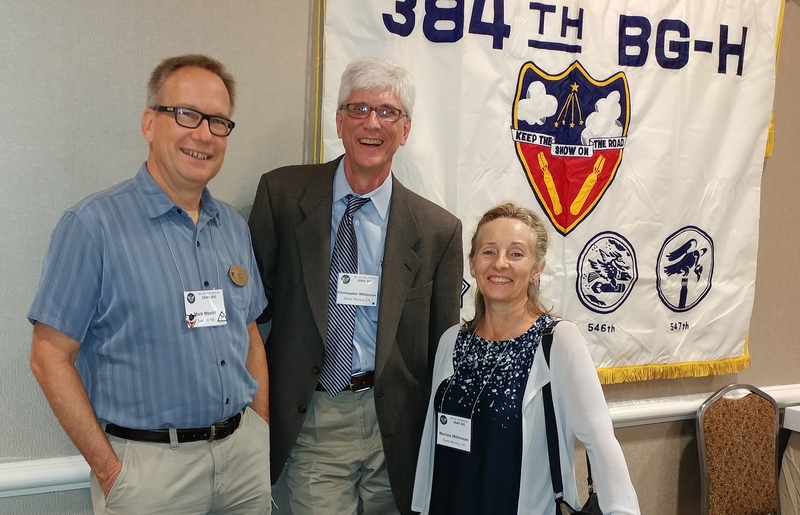 The 384th’s webmaster, Fred Preller, his brother-in-law, Sal Scalia, and Christopher Wilkinson had the 384th’s hospitality suite nicely set up for us and stocked with provisions. Our hospitality suite was a little off the beaten path and hard to find for visitors, but with our large group in attendance, we needed this bigger space, the Ponchatrain Room. Keith Ellefson escorted Wingy to the reunion in New Orleans. 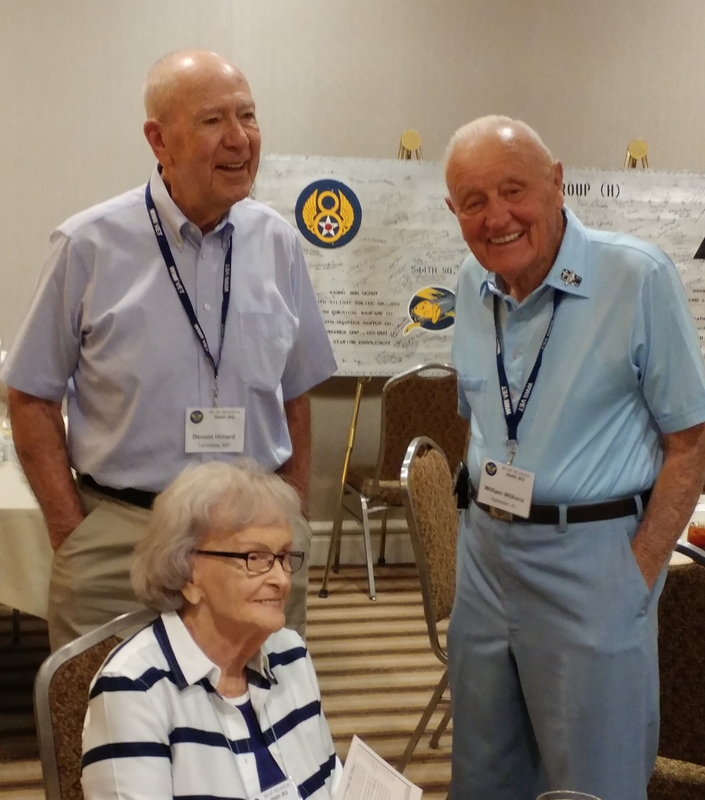 Fred Preller (on left) and Sal Scalia (on right) lend a hand moving Wingy from her chariot to her place of honor in the 384th Bomb Group’s hospitality suite. Everyone gathered in the Hilton’s ballroom at 6pm for the Welcome Reception. Afterwards, everyone dispersed into the individual hospitality suites to see who had arrived and who was still MIA. 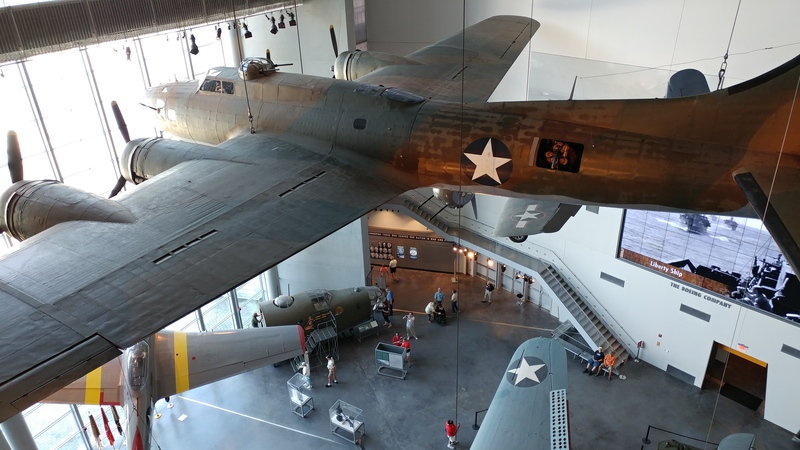 The reunion got off to a great start with the first of a two-day tour of the National WWII Museum in downtown New Orleans. Our first day included a viewing of the incredible 4D film “Beyond All Boundaries” narrated by Tom Hanks. We toured as many of the museum’s exhibits as we could cover, but were glad we would have a second day to be able to see everything. 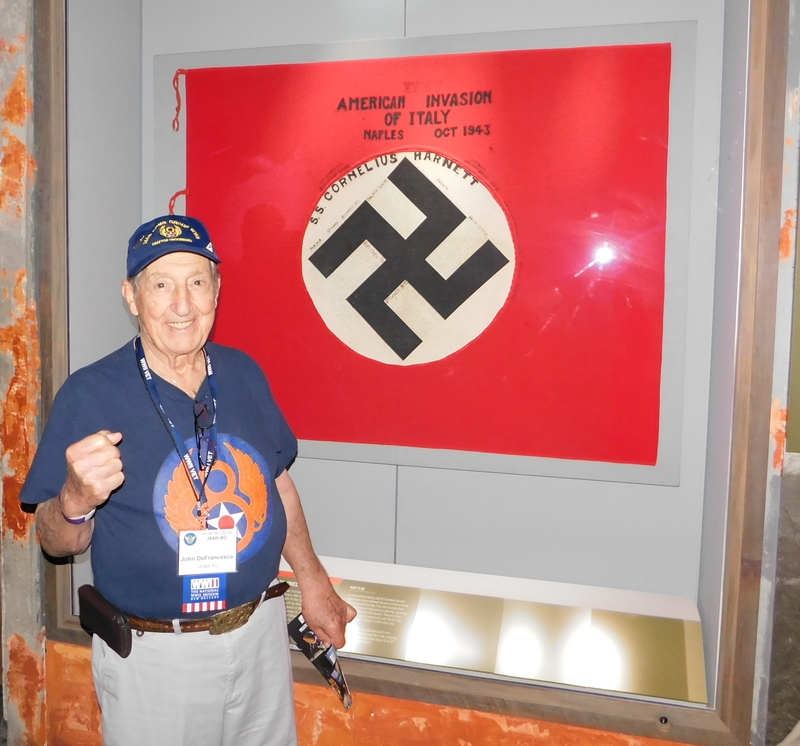 384th BG veteran John DeFrancesco in front of one of the museum’s exhibits, American Invasion of Italy. 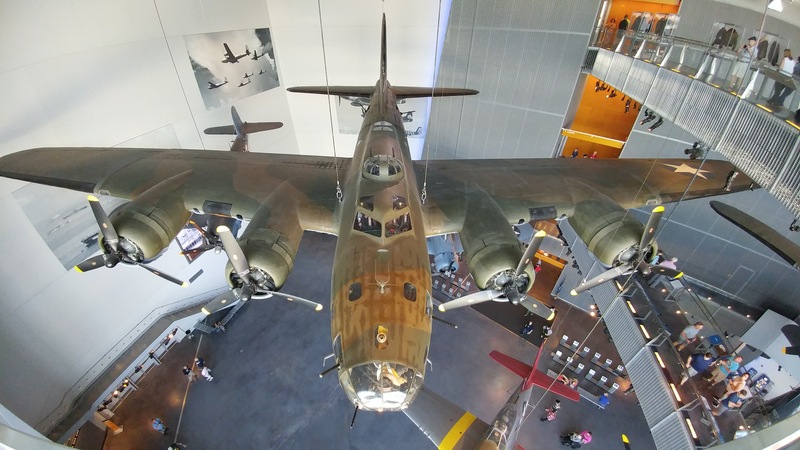 We spent a lot of time in the US Freedom Pavilion with the B-17E “My Gal Sal” and other WWII aircraft, and it would definitely require a second look on Friday. With several catwalks at different levels, we were able to have great views of the Flying Fortress from all angles. Touring the museum in the company of the men who flew those magnificent machines and fought in WWII made the experience even more special. 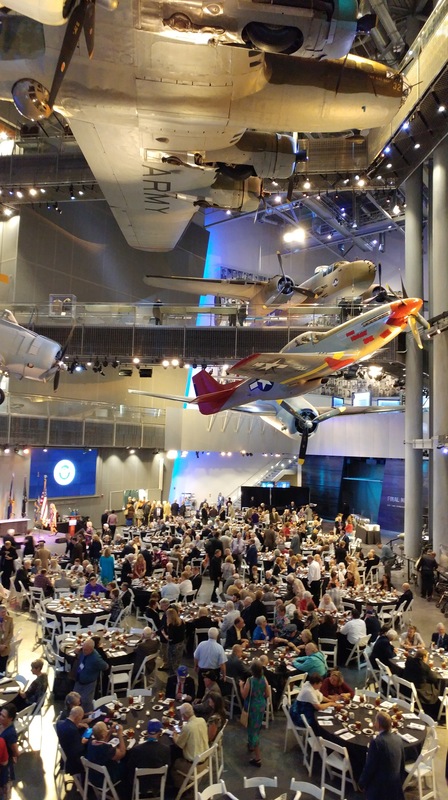 On Thursday night, everyone gathered in the Hilton’s ballroom for a buffet dinner and program with two speakers from the National WWII Museum, President and CEO Stephen Watson, and Senior Director of Research and History Keith Huxen. On Friday we returned to the museum for the opportunity to see all the exhibits we missed the first day. After covering all of the museum’s presentations of WWII history, we were drawn again to the Freedom Pavilion and the B-17. Whenever I see a B-17, I picture my dad manning his machine gun in the waist window, and today was no different. To think that he was part of the great air war over Europe is sometimes hard for me to grasp. This man who taught me how to ride a bike and build a sand castle on the beach had to go to war when he was a young man. He had to risk his life and fight for what today I take for granted, my freedom. Visiting a museum dedicated to this war from long ago really makes me stop and think about the sacrifices my dad and the other veterans of this war and their families made for us. And it makes me wish my dad was still around to attend this reunion with me. 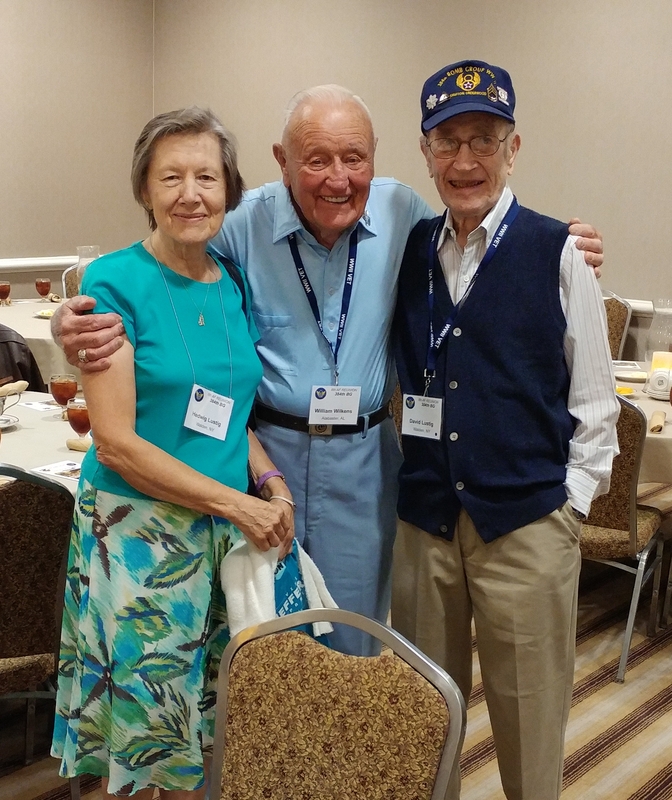 On Friday night, each bomb group gathered in their separate hospitality suites for the Rendezvous Dinner. Frank Alfter, the group’s very first NexGen member, emceed. Christopher Wilkinson and Fred Preller made presentations. And all of us enjoyed the dinner and camaraderie of the evening. On Saturday, reunion attendees were given the option of taking a New Orleans City Tour or touring the Oak Alley Plantation. John, Bill, and I opted for a more casual day starting with breakfast at Café du Monde, New Orleans’ original French Market coffee stand since 1862. Black coffee with chicory washed down a plate of Beignets covered with a mountain of powdered sugar. By the time we returned to the hotel, the 384th’s hospitality suite was in full swing. We joined in until lunchtime when John, Bill, John Edwards, and I took a break to check out the Kenner Seafood Market for some good local seafood. Back to the hospitality suite for the afternoon and then a break before the veterans’ group photos and dinner. Most folks, including Bill, John, and I, headed home Sunday morning. I think whether driving or flying, all were thinking about the announcement of the 8th Air Force Historical Society’s reunion plans for next year on their return trip home. It is scheduled for October 10 – 14, 2018 in Dayton, Ohio. 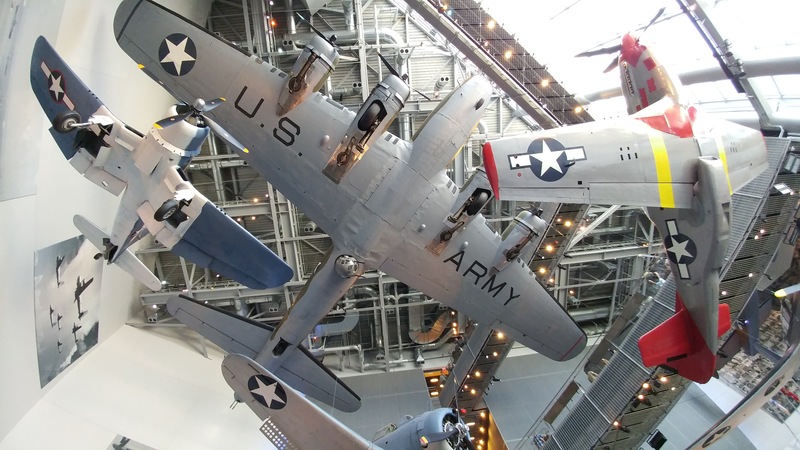 The National Museum of the USAF is located at Wright-Patterson Air Force Base and will be one of the reunion’s star attractions, second only to the main attraction, the group’s WWII veterans. Hope to see you there! By thearrowheadclub in Eighth Air Force on October 18, 2017 .